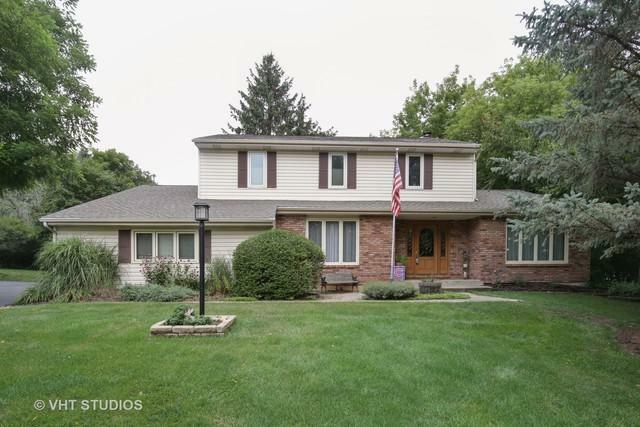 Snuggled in a choice setting on a wooded .92 acre lot this original owners custom built 4 bedroom, 2.5 bath, 2-story has been lovingly cared for and meticulously maintained. 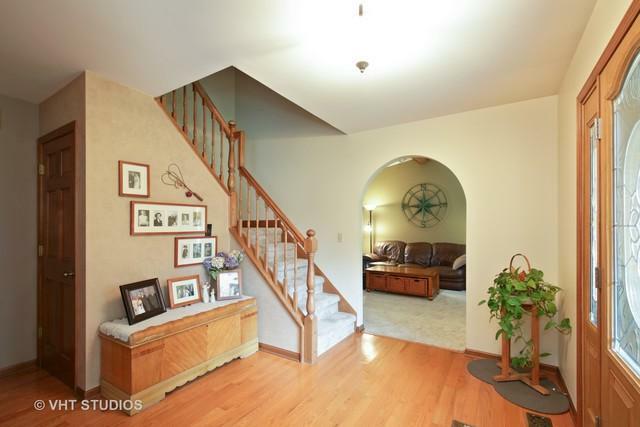 Spacious entry foyer w/leaded glass door, beamed cathedral ceiling in Great room with french doors leading to "hot tub" room...entertaining couldn't get better!!! Hot tub room (6 person tub) all tongue & groove cedar with access to outside deck. Family Rm. features brick fpl. 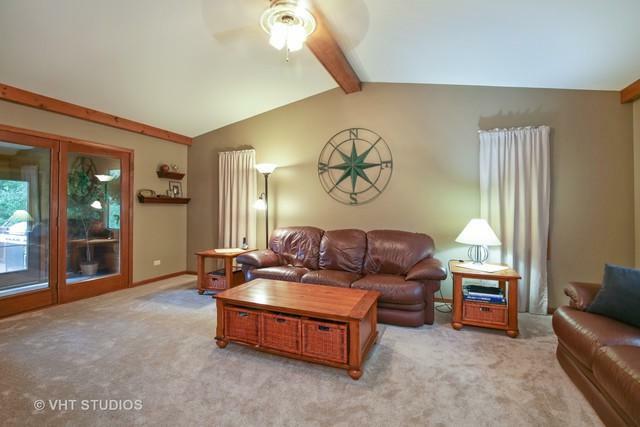 w/gas logs & large picture window to enjoy the views. 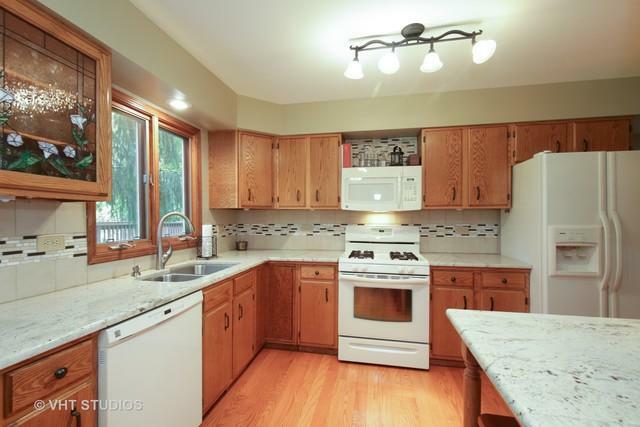 Formal DR, L-shaped country kitchen w/oak cabinetry, granite counters, large eating area w/bayed window. Convenient 1st floor laundry. Spacious Master Bdr. with WIC and private bath, 3rd bdr. has 6 x 7 sitting area..Full bsmt with office rm. Beautiful hardwood floors & new carpeting thruout. Roof 3 yrs (tear off). Neutral decor throughout!! Huge multi-level deck w/seating overlooking countryside views. Only minutes to shopping & I-90, but tucked away in your very own nature getaway!